I installed the managed backup client on a server, and performed a full, image based, block-level backup to a local drive as well as to an S3 bucket (lifecycle transition to glacier after 7 days). The initial full backup was riddled with "Paths do not exist" errors. Upon searching the forum for an answer, it seems that syncing the repositories on both ends (local and cloud) fixed this issue. Each backup after that point was successful. The backup client on the server says that only about 268 GB is being used, both locally and on the cloud. However, the actual S3 bucket size is about 435 GB. This bucket was created and is used solely for CB managed backup. Note: mspbackups.com shows correctly that 435 GB are being used. 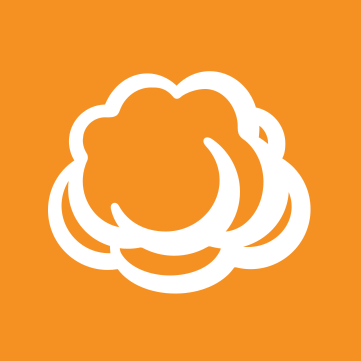 Why is there a discrepancy between the client software and the Cloudberry managed S3 bucket? That's unusual. Can you provide the screenshot? Not sure what's going on. Any help would be appreciated. Thanks! Run repository sync(tools > options > repository) for both destinations and try performing full backup after that. I extended your trial period for another 15 days. If that doesn't help you'd need to open a support ticket on that. On further investigation of the above error, it seems the xml files are in glacier now because of the lifecycle policy applied through mspbackups.com . Doesn't seem that the software can restore those files. Guess I'm going to have to delete everything and start over since it would cost more to retrieve the configuration files.